The start of a new school year can be exciting and scary all at the same time! 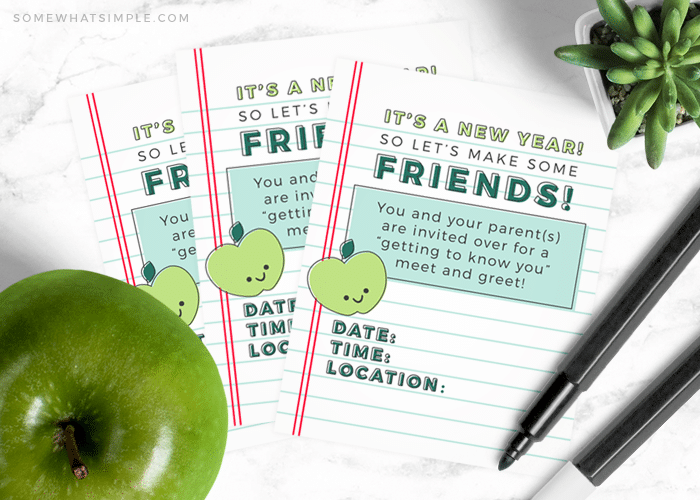 Make going back a little easier with this darling Back to School Meet & Greet invitation! When my daughter started kindergarten, she came home during the second week of school with an invitation for a Back to School Meet & Greet. Invitations were given to every student in the class and specified that all parents were welcome. 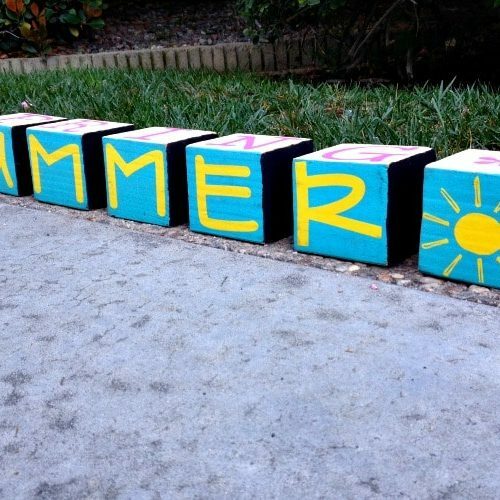 My daughter and I went together and it turned out to be one of the best ways to start the new school year! There were about 10-15 students who came and they had a blast playing in the backyard together, eating snow cones. I think each child left the party that day with several new friends, which really helped calm any “new school year jitters”. It was also a great way for the parents to get acquainted with each other. 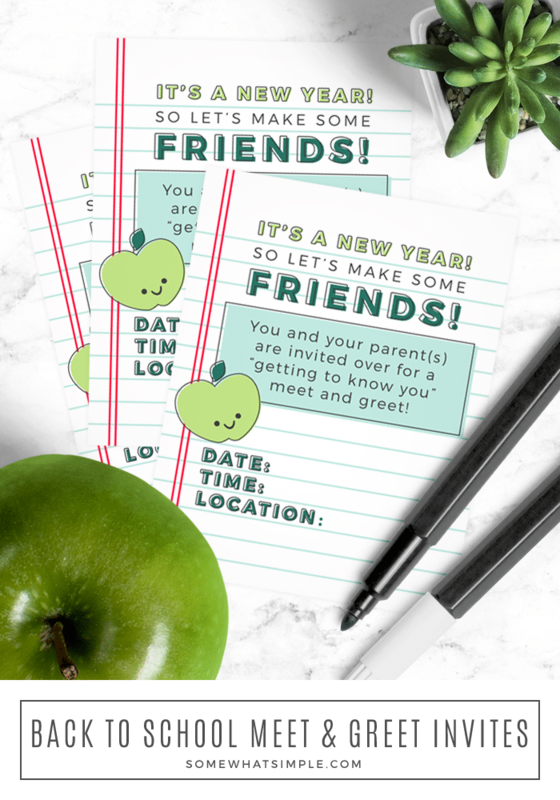 First, download and print off our Back to School Meet & Greet invitation free printable. There are 4 to a page, and measure approx. 3.5 x 5 inches each. 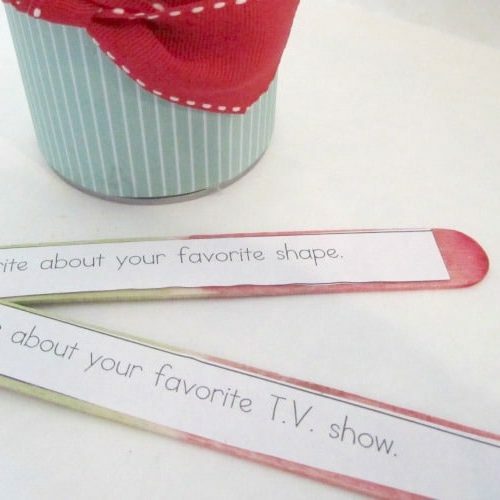 You can place these in envelopes if you want (not necessary), and then hand them out to the kids in your child’s class! 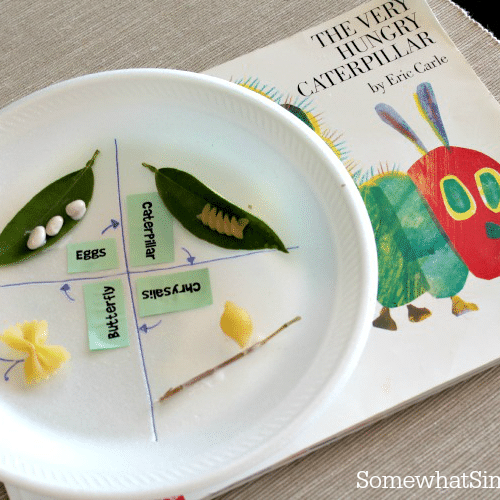 I love that this little get together is so low-key, but definitly helps the kids get over their school starting jitters! Ready to host your own meet and greet? click here to download our Meet and Greet Invites! Good luck with your party, and have a great school year, everyone! What a great idea! My daughter starts first grade tomorrow, and after a year in kinder and feeling like I didnt’ know any of her classmates, this is looking like a great idea! Don’t know if I can manage to do it this week but maybe within the month? My little girl starts kindergarten this week. I LOVE this idea. Thank you for sharing this, I really think I’d like to do something like this.